Portable basketball systems come in many different sizes and quality. 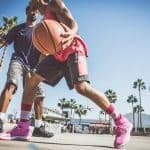 When deciding which hoop to purchase it is important to think about you basketball goals as well as how much you are willing to spend on a hoop. 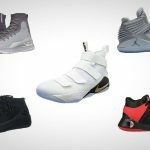 Often, you will find that most hoop buyers are either in the market for an inexpensive system for their family to play on recreationally, or a serious baller who is willing to pay a premium for some of the top performing driveway hoops available. The Spalding 54 Inch Portable Basketball System finds itself priced in between these two extremes. 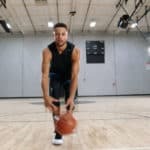 Because of this we would recommend the Spalding 54 Inch Portable Basketball Hoop for players who are serious about the game but are budget conscious enough to not buy the highest priced systems on the market. The Spalding 54 Inch Portable Basketball System has some unique features at its price point. First off its 54 inch backboard is made from tempered glass, which is the best backboard material currently made. 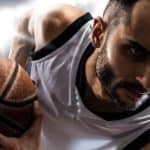 With tempered glass you will notice that the ball comes of the backboard with responsiveness similar to what you might find when playing on a hoop in the gym. Taking care of the tempered glass should be a top priority as this material is more likely to scatter when compared to acrylic and polycarbonate backboards. We like that the backboard on the Spalding 54 Inch Portable Basketball System has padding that lines the bottom of the hoop to enhance safety. The base of this basketball unit can hold up to 40 gallons of either water or sand. We would like to see this base be a bit larger (50 gallons or more) as tempered glass is heavier. 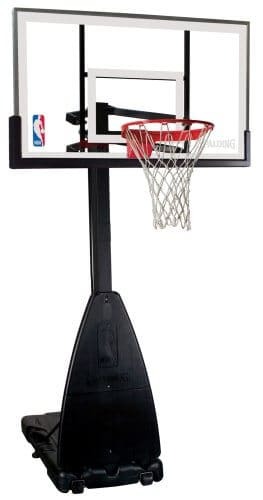 Not to mention as you can see on the picture to the left the Spalding 54 Inch Portable Hoop has a more upright design compared to other portable systems which could make it easier to tip. We do like that the base has a cover so that if someone runs into the system during play they will be protected from hitting the support pole. The rim of this basketball hoop is a top quality Arena Slam breakaway rim with compression springs that are covered by a metal casing. This will minimize rust and wear of the springs over time. The height on the Spalding 54 Inch Portable Basketball System is adjustable in infinite increments from 7.5 feet to 10 feet using the Screw Jack system. The Spalding 54 Inch Portable Basketball System finds itself in a sort of awkward position price and feature wise. It has some features of a premium hoop (tempered glass backboard) mixed with cheaper components (three piece support pole). 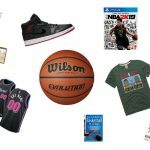 It may be advantageous for those who are thinking about buying this hoop to spend more money on the Spalding the Beast Hoop, or to spend less and get a higher-end Lifetime portable basketball system.